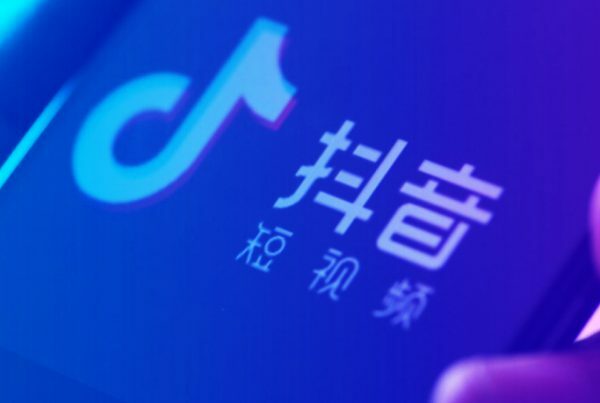 Any business that wants to succeed in China needs to understand how to work within the ecosystems created by Baidu, Alibaba, and Tencent – collectively known as BAT. Baidu, Alibaba, and Tencent are more than financial successes – they’re changing the way people live in the world’s largest retail market, and they dominate retail through their self-contained ecosystems. For instance, Alibaba dominates online malls through Tabao and Tmall, and retailers that want to participate in Taobao or Tmall need to work with Alipay, Alibaba’s mobile payment platform. A case in point: the success of Oreo. Oreo has been launching new products and building its brand in China through the power of BAT. 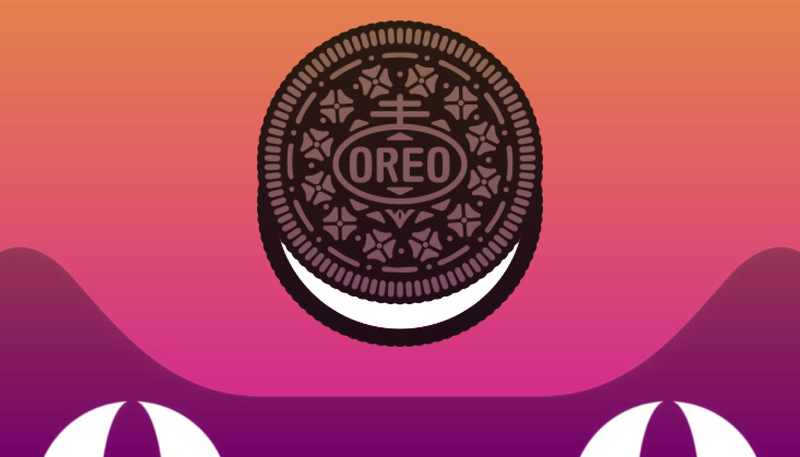 For example, recently, Oreo and Alipay worked together to launch an AR game to let users play with the cookies. As reported in Walk the Chat, users just need to take an Oreo cookie and scan it with Alipay’s AR tab. By using AR to catch falling Oreos in a cup of milk, users can win a coupon for in-store purchases. This is a great campaign to let customers interact with the product while providing coupons to incentivize in-store purchase. One star, Da Zhangwei, had cookies shoved into his mouth while he sang Oreo’s ingredient list to the tune of a love song. Fans were asked whether the other singer, Xue Zhiqian, should eat an Oreo smothered with fermented bean curd and wasabi. They voted no; he did it anyway. 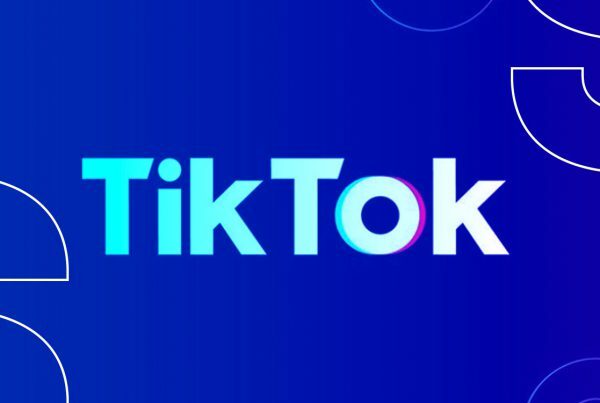 The blend of celebrity and goofy antics hit the sweet spot: The show got 4.5 million unique live views when it aired early this month on four Alibaba platforms, according to Dentsu’s Carat, which was behind the campaign. Ad Age noted that the choice of livestreaming as a way to introduce a product was crucial because livestreaming is a fast-growing medium in China, and, as we have noted here, marketplaces such as Tmall are perfect venues given their embrace of entertainment with commerce. Compared to competing marketplace JD.com, Tmall has more traction in the food and beverage industry, which makes it a natural choice for introducing a new product via key opinion leaders. Although Tencent’s WeChat has considerable buzz in the AR space Oreo decided to experiment with Alipay AR given the customer expectation to shop for food items on Alibaba’s largest ecommerce play: Tmall. 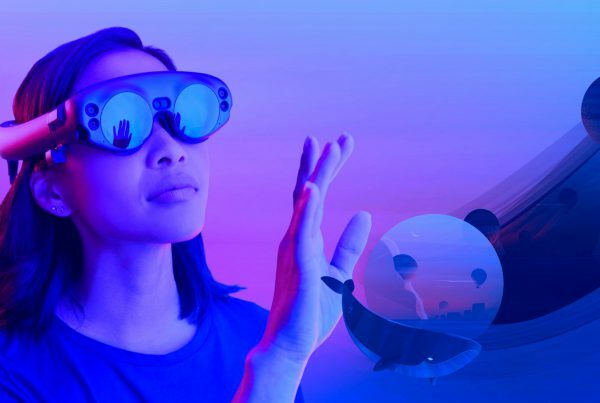 Although the current Oreo AR game facilitates purchasing in-store, a logical evolution of the product would be to redeem the red envelope through Tmall. For Oreo, the power of one platform – Tmall – wields an enormous influence on how the brand operates in the world of BAT. The BAT Framework will not help you make an easy “either/or” choice between Baidu, Alibaba, and Tencent. But the framework will help you figure out where to invest the majority of your marketing and commerce spend. For more insight into how to succeed in China, contact Moonshot.